Using a combination of body weight exercise, resistance training, plyometrics and TRX, our trainers get you working hard and seeing results. 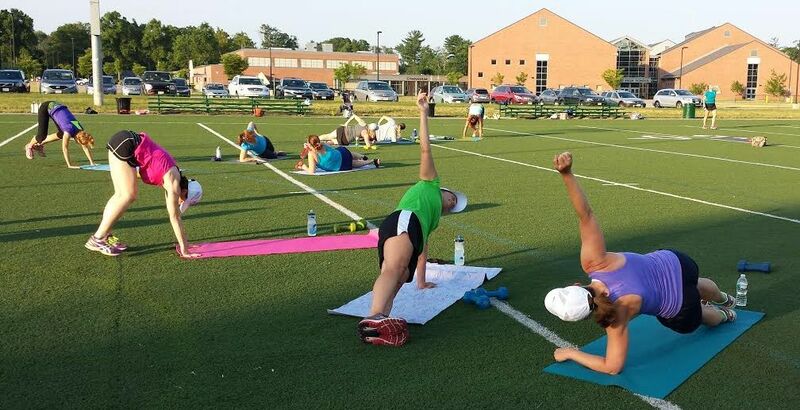 This class is a challenging routine no matter your fitness level. For the maximum results in the minimum time frame, nothing beats a full body circuit workout. Perfect for cross training. Maximum 10 participants per class. 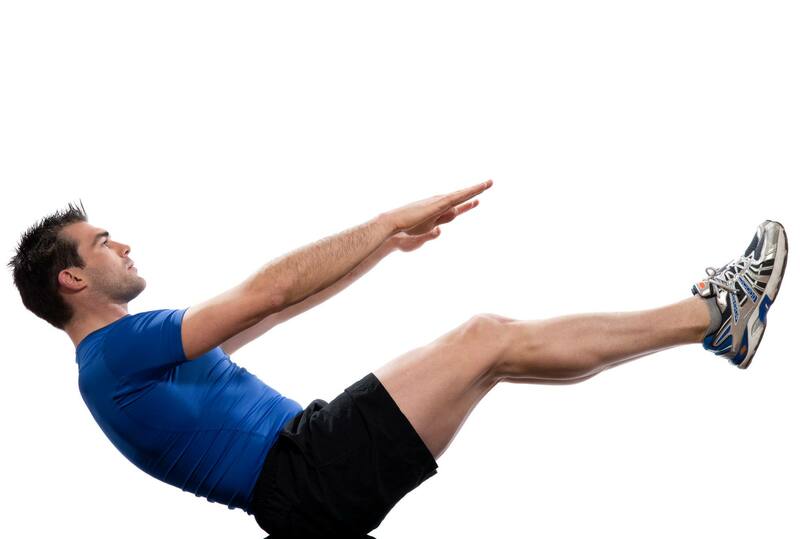 Mat Pilates: A contemporary approach to the Mat exercises as designed by Joseph Pilates. Accessible to all levels as we build layers to the exercises to build strength without bulk, improve posture, and add stability to your spine. A great way to complement your existing routine. You will leave class feeling longer and stronger! Mat with Props: Traditional Mat Pilates with an added spin! Each class is unique, using small props (ball, magic circle, bands, light weights) to add spice and new challenges to your body. Get long and lean muscles with this class combining 30 minutes of strengthening for legs, gluts and arms using a combination of light weights,sliders, bands, and barre work. Move to the mat for a 20 minute flow of Pilates core work and finish with 5 minutes of stretching. Fun, energetic class for all levels. Each class is different so it is like a new workout every time! 30 minutes of stretching designed for runners but good for anyone looking for a quick, thorough stretch. Classic yoga postures that flow with the breath. Standing, seated and lying postures. Work on your inner and outer strength. Perfect for beginners or anyone looking for a slower, more gentle flow. You will certainly move in this class but transitions are more deliberate. Honor your body with this fundamental practice. Currently offered one Friday evening per month, join us to relax and restore. Bolsters and other props help support the body in a fully relaxing practice. Be ready for some guided meditation and yoga nidras. All levels welcome and encouraged to attend. An all levels Vinyasa yoga class for middle schoolers and up. We meet on early release Wednesdays at 2pm. Work on your inner and outer strength and flexibility. We will help you turn any thoughts into positive ones! Drop in or sign up online. Please note, a waiver must be signed for students under 18 by their parents, either online when signing up for the first class, or in the studio. A non-judgemental practice designed to ease muscle tightness and tension and use natural upper body strength to work on balancing the body. Perfect for beginners or experienced yogis. A wonderful accompaniment to any workout regimen. Come see what all the buzz is about! 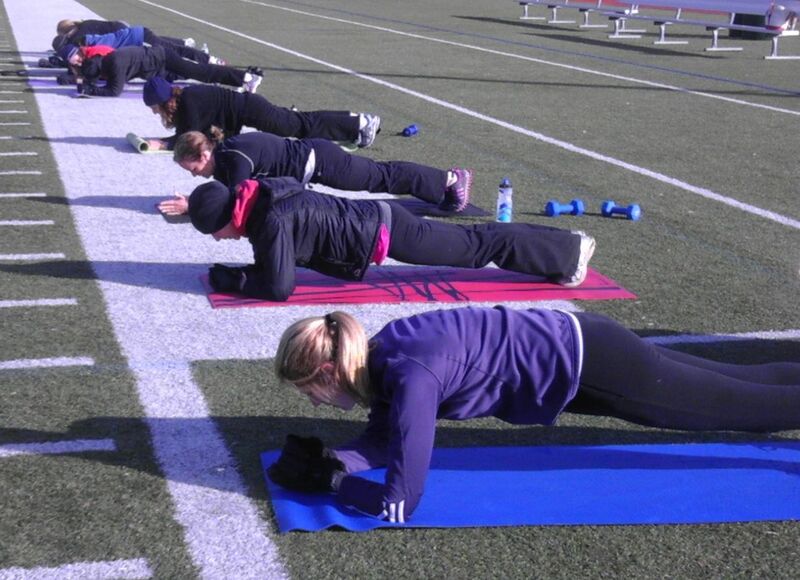 We offer our signature Boot Camp through Westwood Recreation. Classes meet Tuesday and Thursday morning 6-6:45am. We do a variety of body weight, HIIT, cardio, and resistance exercise. No class is ever the same! We meet at the WHS multipurpose field or the WHS gym for rain or cold.